The Environment Ministry has issued orders to local authorities around the country to act to reduce the mosquito population in their jurisdictions, after mosquitoes infected with West Nile Virus were discovered at a number of locations in Israel. 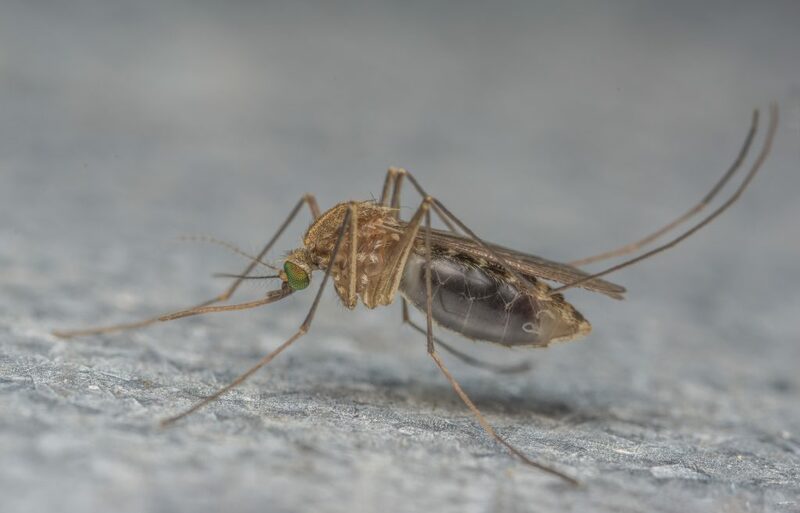 The infected mosquitoes were discovered in areas that included Pardes Chana, Caesarea, Binyamina, and the Menashe, Mateh Yehudah and Gezer Regional Councils. The infected mosquitoes were discovered over the past two weeks in routine inspections by the Ministry. However, officials said, because the infected mosquitoes were found in distinct geographic regions, it is likely that they are present in other areas. The Ministry ordered that pesticides and other materials be sprayed in rural and suburban areas around the country to prevent further spread of the disease. Dr. Uri Shalom of the Ministry said that residents should avoid collected water sources in backyards and on the sides of roads, as well as in parks and bomb shelters – anywhere standing water could harbor mosquito nests. The use of antimosquito creams and formulas is also encouraged, as is wearing long-sleeved clothing and avoiding shorts. The virus is spread by mosquitoes that have fed on birds and animals infected with West Nile Virus, and it is then transmitted to humans when mosquitoes bite them.